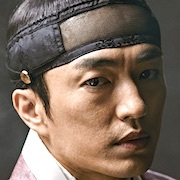 Set during the Joseon Dynasty period, four people from different walks of life come together to make Prince Lee Geum the King and reform the Saheonbu. The four people are Lee Geum (Jung Il-Woo), Yeo-Ji (Go Ara), Park Moon-Soo (Kwon Yool) and Dal-Moon (Park Hoon). Lee Geum is a prince, but, even though he is smart, he is not recognized as a prince due to his mother being born in the lowest class. 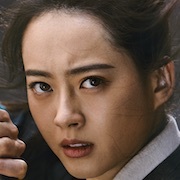 Yeo-Ji is damo at the Saheonbu. She investigates cases enthusiastically. She has a talent for the martial arts and foreign languages. 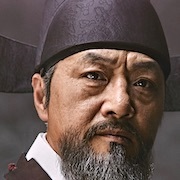 Yeo-Ji is the best investigator at the Saheonbu including the male investigators. Park Moon-Soo has been preparing for his exam to become a public officer. He is not very smart and has difficulty with the exam, but he is honest and tender to other people. Dal-Moon is a famous clown. 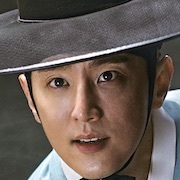 He is good at martial arts. 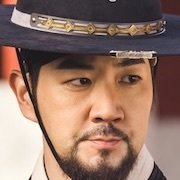 “Haechi” takes over the SBS Monday & Tuesday 22:00 time slot previously occupied by “My Strange Hero” and will be replaced by “I Loved You From The Beginning” May, 2019. “Haechi” or “Haetae” is an imaginary animal, able to discern the innocent from the guilty. 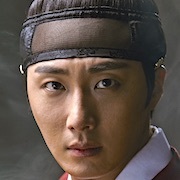 First acting role for Jung Il-Woo since finishing his alternative military service on December 2, 2018. First script reading took place December, 2018 at SBS Ilsan Production Studios in Goyang, Gyeonggi Province, South Korea. Ep 7-8 rilis jm berapa min ?